Dave Cellitti is a partner in the firm's Business Law Practice Group. 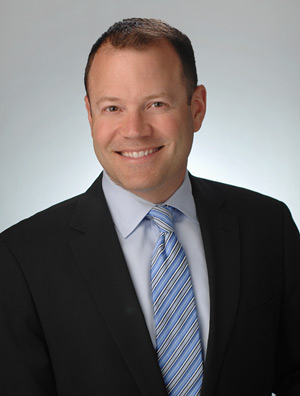 His practice focuses primarily on evaluating, structuring, negotiating, documenting, and closing a variety of middle-market mergers and acquisitions (M&A) and other corporate transactions, as well as providing legal services to clients on a wide range of business law matters pertaining to strategic planning, compliance, and day-to-day operations, including as outside general counsel. health care related joint ventures and M&A, including transactional matters involving hospitals, medical centers, and health care systems.